Retired United States Air Force Lieutenant Colonel Mario Joseph Aiello, 65, a Budget Chief in the District of Columbia Department of Environmental Services since 1967 died on Sunday 22 January 1978 at George Washington University Hospital following a heart attack. He lived on Bren Mar Drive in Alexandria, Virginia. 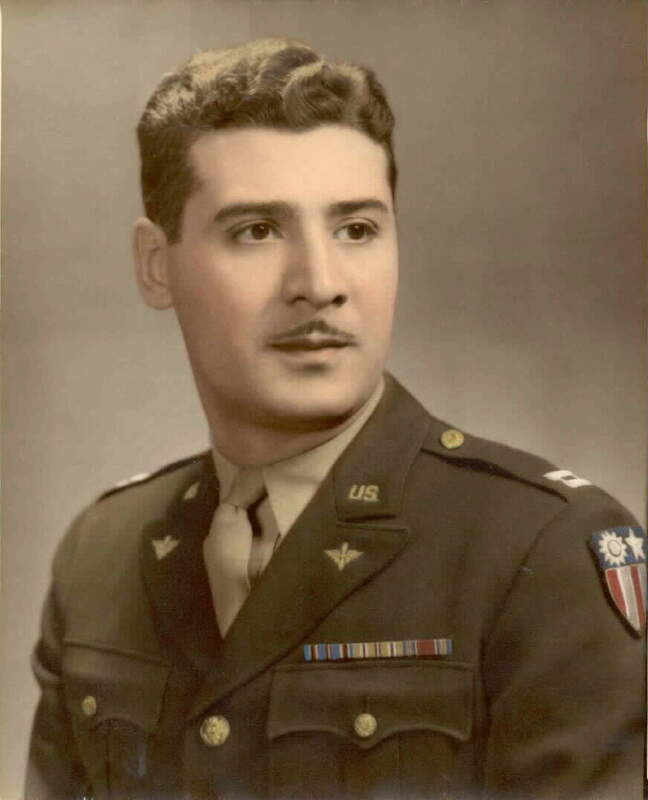 Colonel Aiello, a native of Sicily, grew up in Lawrence, Massachusetts, and graduated in 1936 from Northeastern University in Boston. He served in the United States Army in World War II and was recalled to active duty with the United States Air Force during the Korean War. He leaves his wife, Irene; a son, Frank M. of New York City; a daughter, Nancy Gehley, of Springfield, Virginia; and two grandchildren. 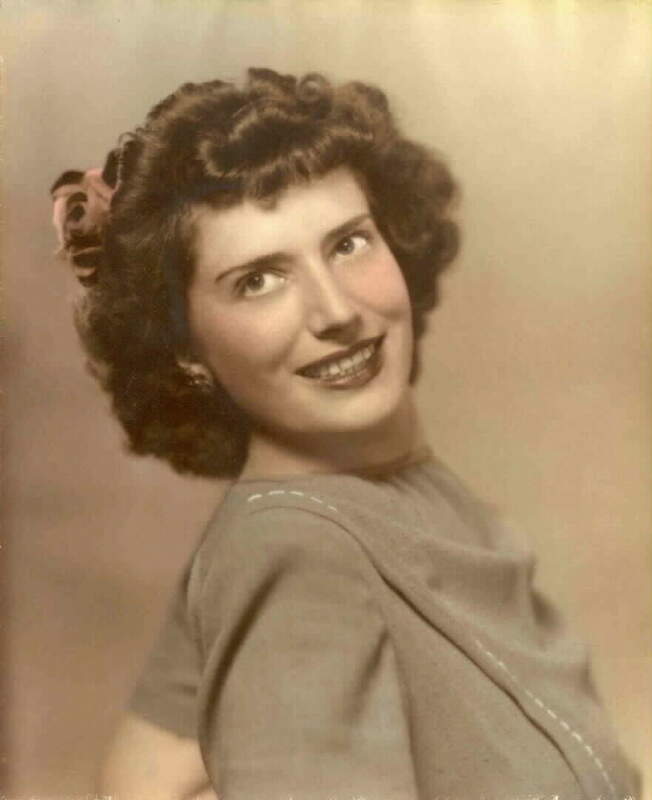 Irene A. Aiello, 82, died of an abdominal aneurysm at Fairfax (Virginia) Hospital on 2 March 1995. Mrs. Aiello was born in New York City and grew up in Lake Como, Italy. In 1928 she returned to the United States and settled in Boston, Massachusetts, where she graduated from secretarial school. She was the secretary to the Director of statistics at the Department of Mental Health for nine years. She acted in amateur theatricals and met her husband, Mario J. Aiello, during one of the ten productions in which she appeared. They were married in 1938. In 1961 when the Air Force transferred Colonel Aiello to the Pentagon, the couple moved to Arlington, Virginia. They later moved to Alexandria, Virginia. Mrs. Aiello is survived by a son, Frank M. Aiello of New York; a daughter, Nancy Gehley of Springfield, Virginia; and two grandchildren, Lisa and David Gehley of Springfield. From our earliest childhood, our Father and Mother (and particularly our Mother, who was called Bubba) taught my sister, Nancy, and me to celebrate the positive aspects of life, to respect and to believe in ourselves, to tell the truth, to treat every one with respect and to believe in the power of goodness and love. They taught us to discipline ourselves to be calm about our problems and to think them through, not just to react emotionally to them. Our parents taught us these things in the best way possible - by example. During their forty years of marriage, they never lied to us or to each other. They looked at problems creatively and found ways to go around or under or over life's challenges, or to hit them straight on. They supported us and each other, never uttering harsh or hurtful words. Bubba was the moving force in our family - the star - the spark that made it all happen. As a Leo, she exhibited all the characteristics of that sign. She was proud, forceful, strong willed, the center of attention and courageous in the face of adversity. Sustained by her devout belief in God and in Saint Anthony, and confident in the love that bound her to our Father, Mario, and him to her, she was unafraid of things unknown. As Bubba's health began to fail her after our Father's death in 1978, her proud self-reliance changed somewhat into a forced dependence on my Sister and I would like to take this opportunity to publicly acknowledge the years of selfless support and comfort that Nancy provided to her. Every night before Nancy went to bed, she would call to check on Bubba and to offer her words of love and encouragement. As death came to claim Bubba and lead her to our waiting Father, Nancy was at her side, holding her hand, and expressing the love that I, my wife, Suzi, Nancy's husband, Dennis, their children, David and Lisa, and all of Bubba's friends and neighbors feel for her. And so, dearest Bubba, know how much we, your loved ones and your friends, respect you for who you were in life -- a shining example for us to follow.